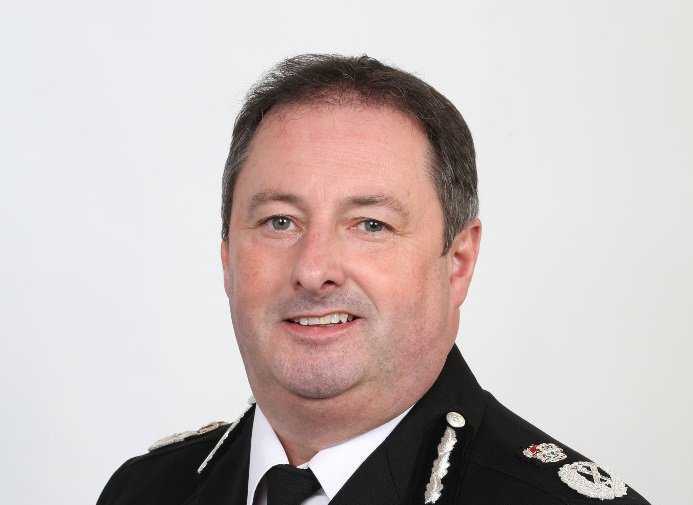 At the N8 Policing Research Partnership’s annual Innovation Forum, Mark Collins, chief constable for Dyfed-Powys Police and the National Police Chiefs Council (NPCC) lead for Mental Health and Policing, said that the police had become the “24/7 default service” for mental health crises and new approaches are urgently needed. 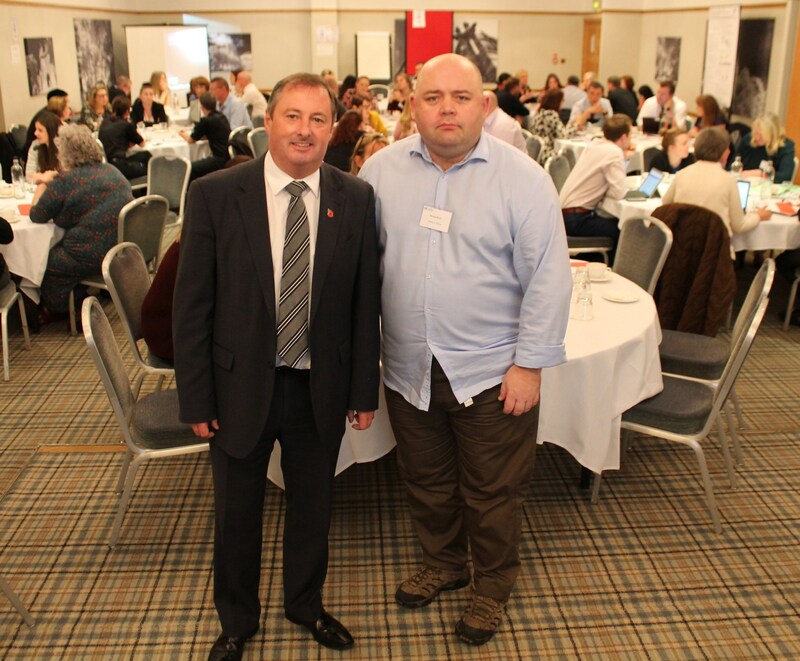 More than 100 representatives from policing, academia and the third sector attended the Innovation Forum at Lancaster University, convened to investigate new ways of improving services, reducing demand and keeping people safe in policing mental health. Chief Mark Constable Collins and Michael Brown OBE.